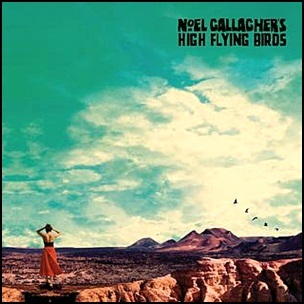 On November 24, 2017, “Sour Mash” label released “Who Built the Moon?”, the third Noel Gallagher’s High Flying Birds studio album. It was recorded October 2013 – June 2017, at “Drama Studios” in Belfast, “The Pool and Hoxa HQ” in London, and was produced by David Holmes. All tracks by Noel Gallagher. 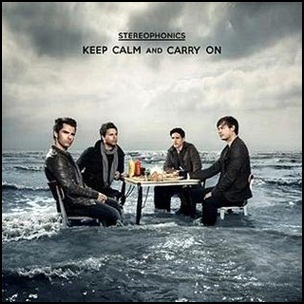 On November 16, 2009, “Mercury” label released “Keep Calm and Carry On”, the seventh Stereophonics studio album. 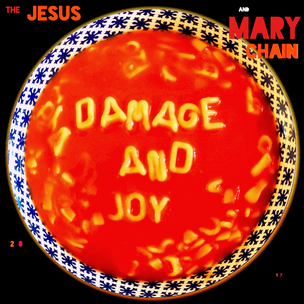 It was recorded September – December 2008, at “State of the Ark”, “RAK Studios” and “Westpoint Studios” in London, and was produced by Kelly Jones, Jim Abbiss and Jim Lowe. All tracks by Kelly Jones. 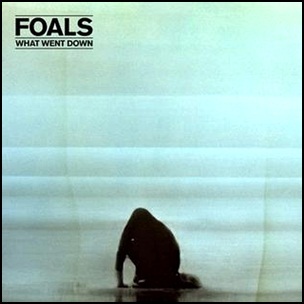 On August 28, 2015, “Transagressive Records” label released “What Went Down”, the fourth Foals studio album. It was recorded 2014 – 2015, at “La Fabriue” in Saint-Rémy-de-Provence, France, and was produced by James Ford. 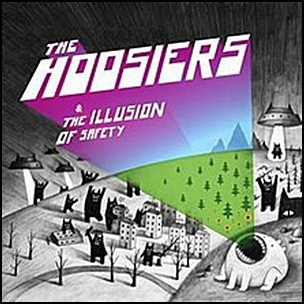 On August 16, 2010, “RCA” label released “The Illusion of Safety”, the second Hoosiers album. It was recorded in 2010, at “Angelic Studios” in Northamptonshire, “Long Island Studios” and “RAK Studios” in London, and was produced by Toby Smith, Max Dingel, Jay Reynolds and Al Clay. 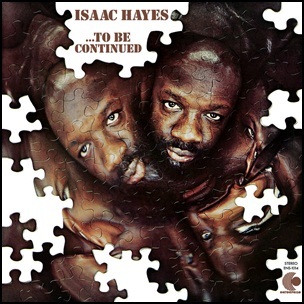 All tracks by Irwin Sparkes, Martin Skarendahl and Alphonso Sharland, except where noted. 2010Adie KayeAl ClayAlphonso SharlandAndrew WelfordAngelic StudiosAugust 16Barney PhilpottBumpy RideCenzo TownshendChoicesDee ClayDevil’s in the DetailEg WhiteGeorge NorriegaGiddy UpGloriousIrwin SparkesJay ReynoldsJodi MarrJohn DavisJohnny DouglasLittle BrutesLive by the OceanLondonLong Island StudiosLovers in My HeadMartin SkarendahlMax DingelMeade to MeasureNeil Comberm Sean JulliardNorthamptonshirePaul ClavisRAK StudiosRCASam MillerSarajevoSeb Philpottsecond albumThe HoosiersThe Illusion of SafetyToby SmithTom FullerUnlikely HeroWho Said Anything (About Falling in Love)? 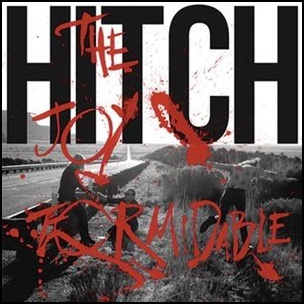 March 25, 2016, “C’mon Let’s Drift” label released “On Hitch”, the third Joy Formidable studio album. It was recorded in 2016, in Wales, and was produced by Rhiannon “Ritzy” Bryan, Rhydian Dafydd and Matthew James Thomas.